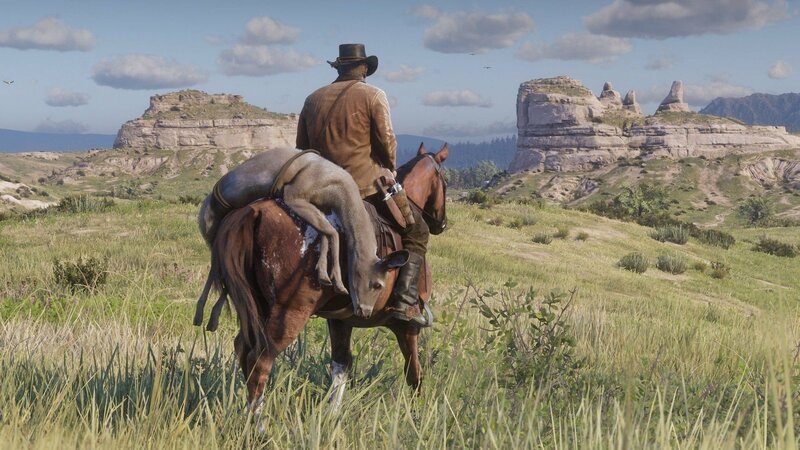 Rockstar Games initially announced that Red Dead Online would be arriving sometime in November, and they’ve stuck to their word (just). Those who bought the Red Dead Redemption 2 ultimate edition will have exclusive access to the online beta from November 27th. Those who played the standard version of the game on October 26th will have access from November 28th, and those who played between October 26th and 29th will have access on November 29th. For everyone else, you’ll have to wait until November 30th to play. In case you were wondering, Red Dead Online will be free to those who own the game.